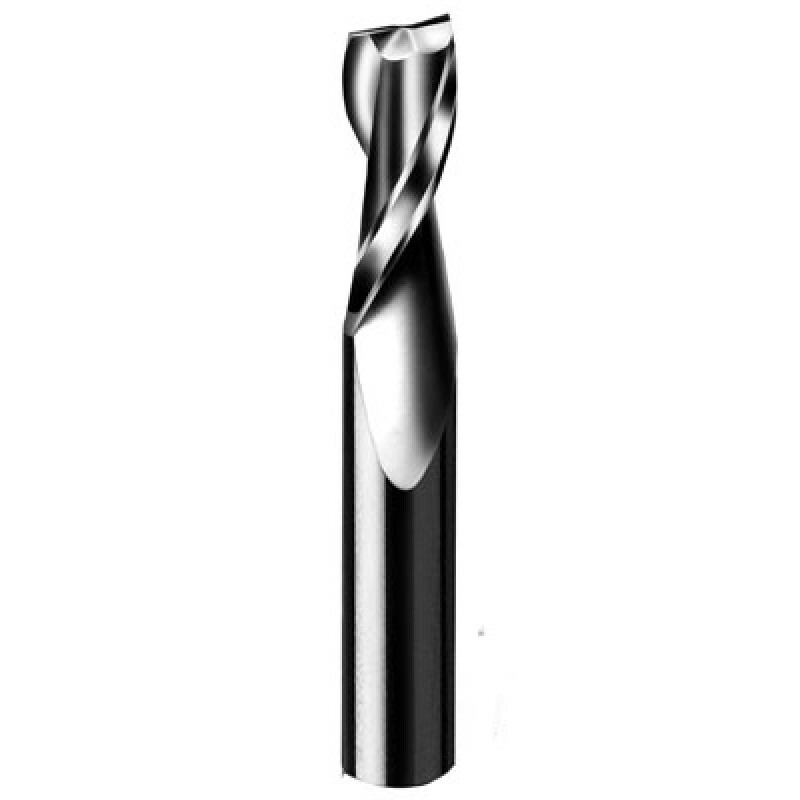 Series 52-000 Onsrud Double Flute-Solid Carbide Upcut Spiral Router Bits Sharp Tech Inc. Designed as a general purpose spiral with several times the life of their high speed steel counterparts. They are used when upward chip flow is prefered.